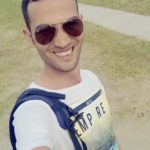 Wine is an open-source “Windows compatibility layer” that can run Windows programs directly on your Linux desktop. 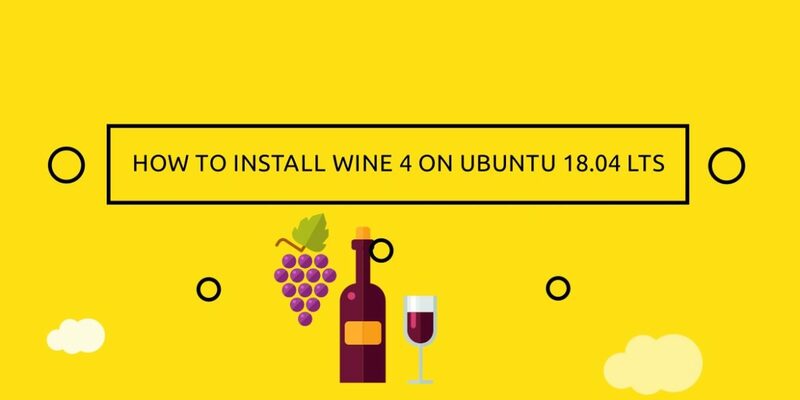 In this tutorial we will show you how to install the Wine 4 on Ubuntu 18.04 LTS. 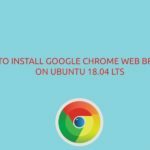 The same instructions can applied on Ubuntu 16.04 LTS or any other Debian based distribution. 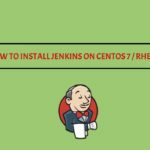 01- If you’re running a 64-bit system, enable support for 32-bit applications. 04- Finally, install the Wine 4 using the following command.